Mod Mercedes-Benz W140 600SEL for GTA San Andreas. 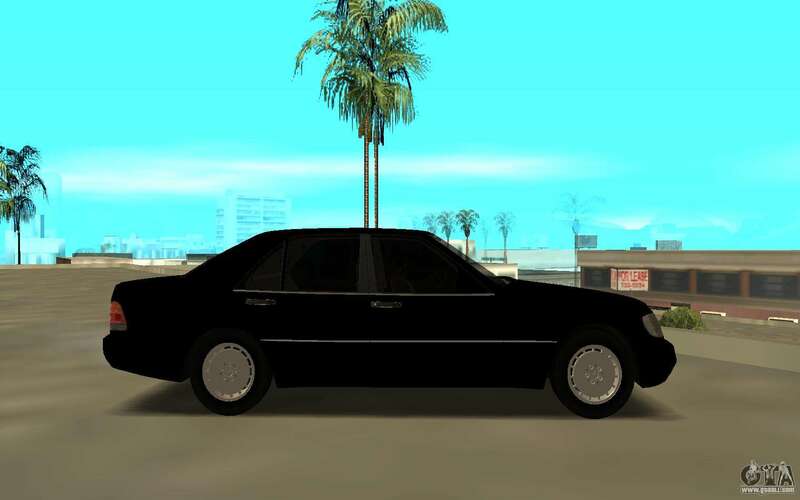 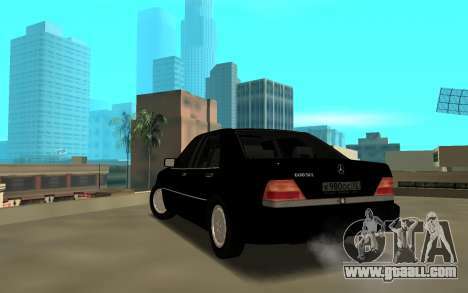 Free download mod Mercedes-Benz W140 600SEL for GTA San Andreas the links below. 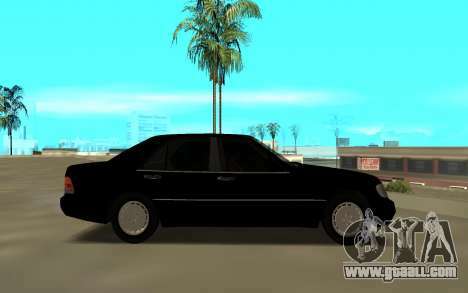 The mod is set to replace the standard model of Washington.